Oh man, did you guys see this? Runewriters has a TV Tropes Page! I am WAY TOO PSYCHED about this. 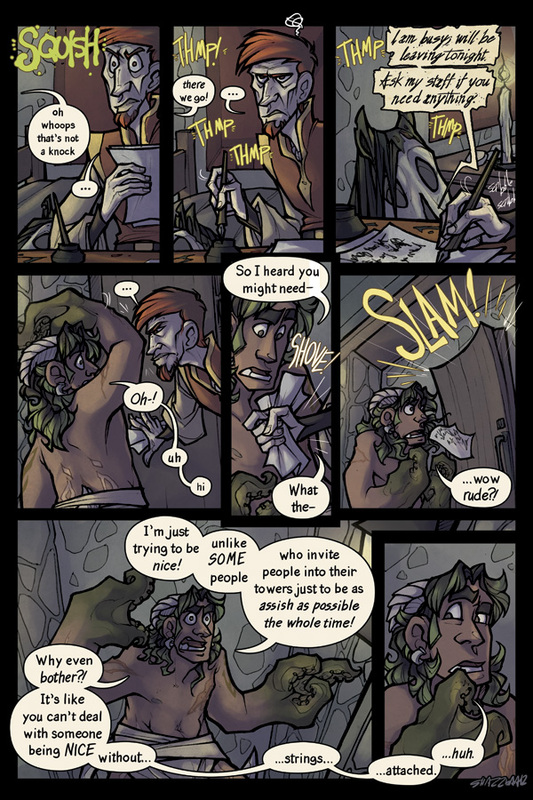 This week's vote incentive is another Q&A, this time with someone other than Severian! Someone asked about zombies last week so perhaps voting for Runewriters will answer some of your BURNING QUESTIONS.